Skeletal deformities are a major factor that downgrade hatcheries’ production and affects the production cost. Scoliosis, kyphosis, lordosis, jaw malformations and deformities of the branchial arches are some of them. Skeletal deformities in fishes are not well understood. 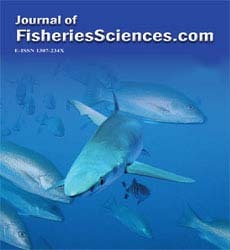 Many factors may be related with the development of these deformities in fishes. This review aims to highlight the main of these factors.